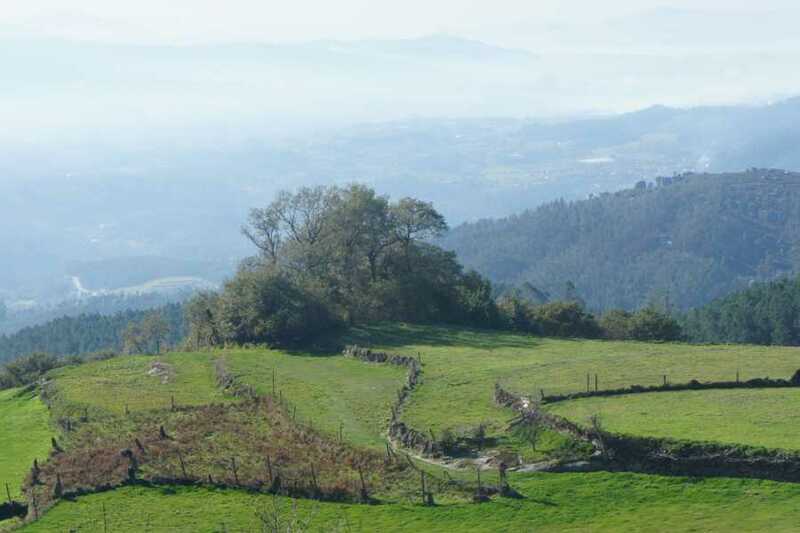 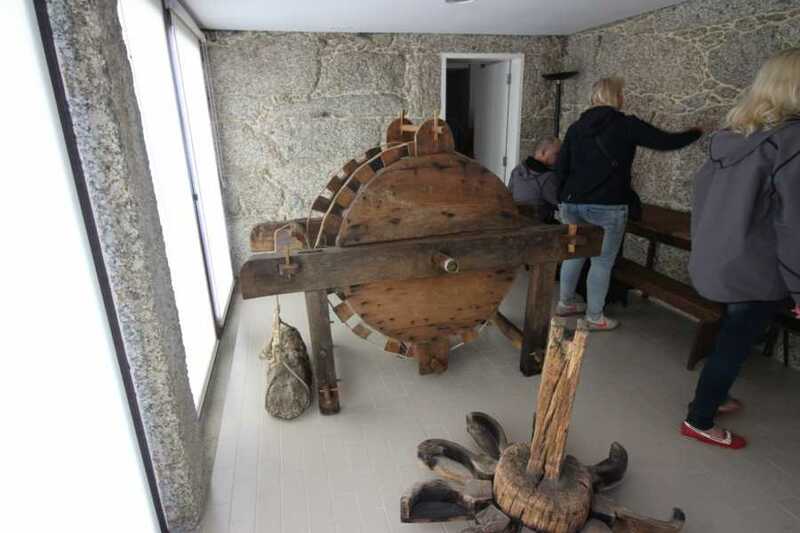 The purpose of this trail is to visit the structures that are part of the bread cycle: watermills, granaries, threshing-floors, corn and rye terraces and the traditional irrigation system. 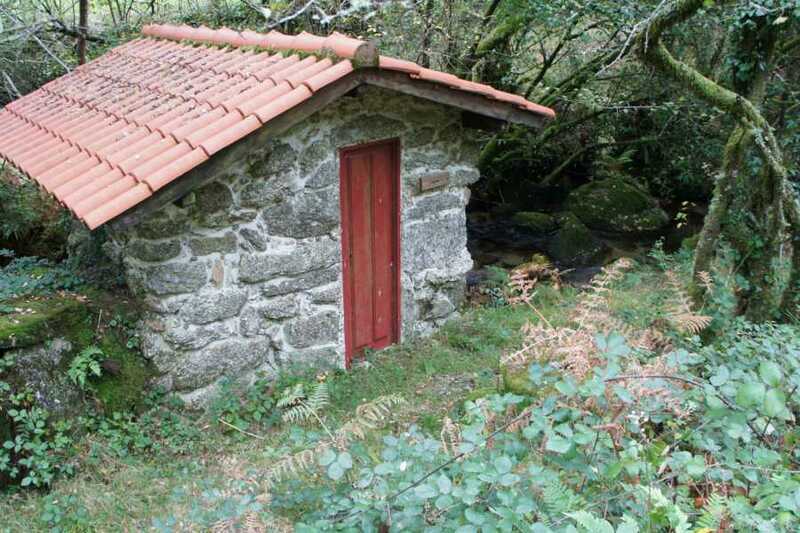 Also, you’ll pass through oak woods and streams, carved in a mountainous and country landscape, granting to this trail a rural value of true excellence. 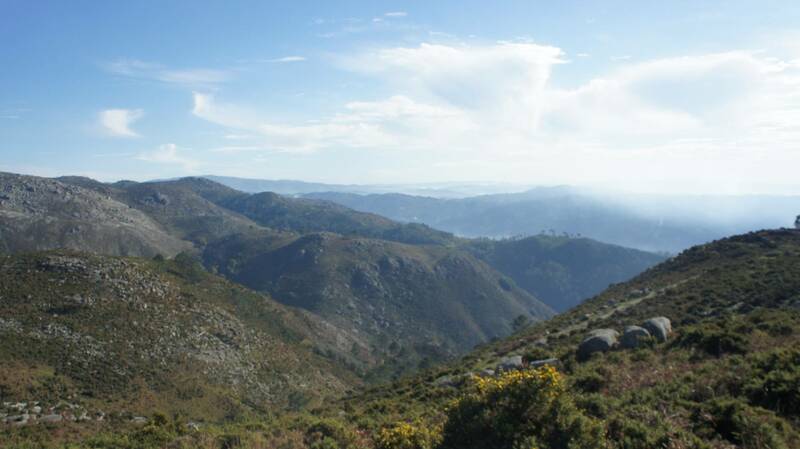 Mata de Albergaria is one of the most important forests of Peneda-Gerês National Park. 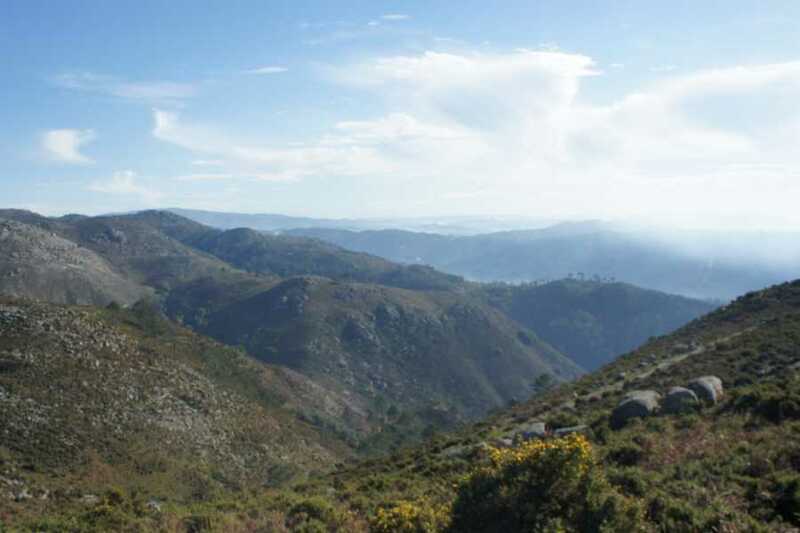 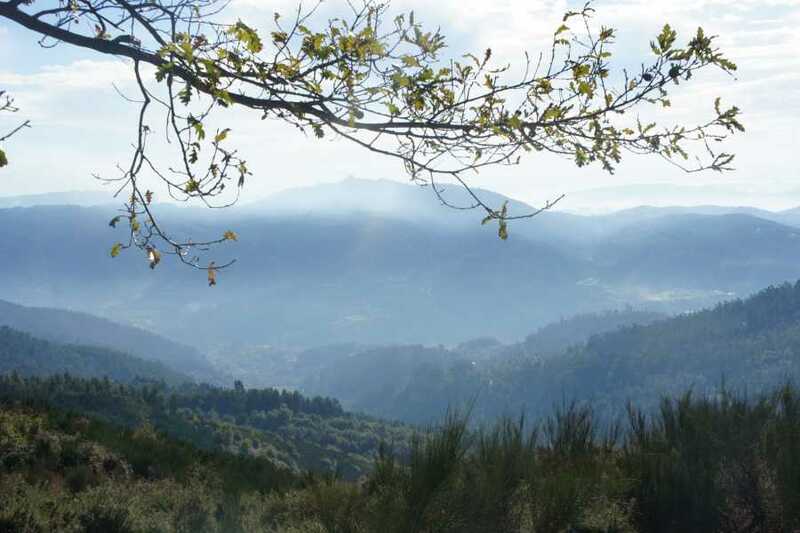 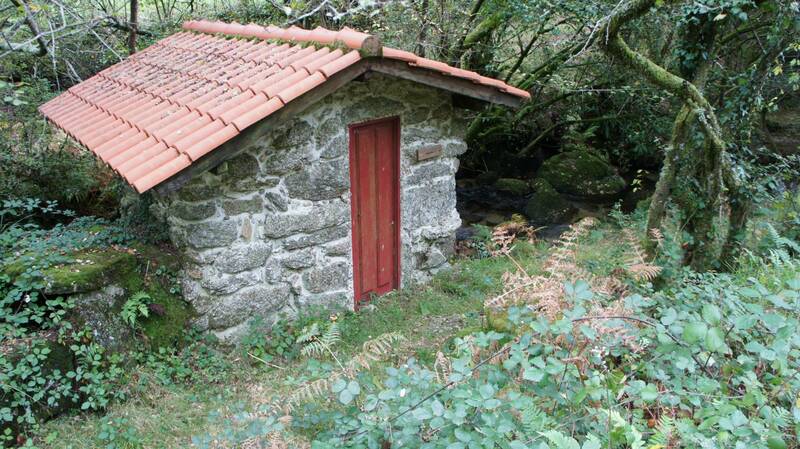 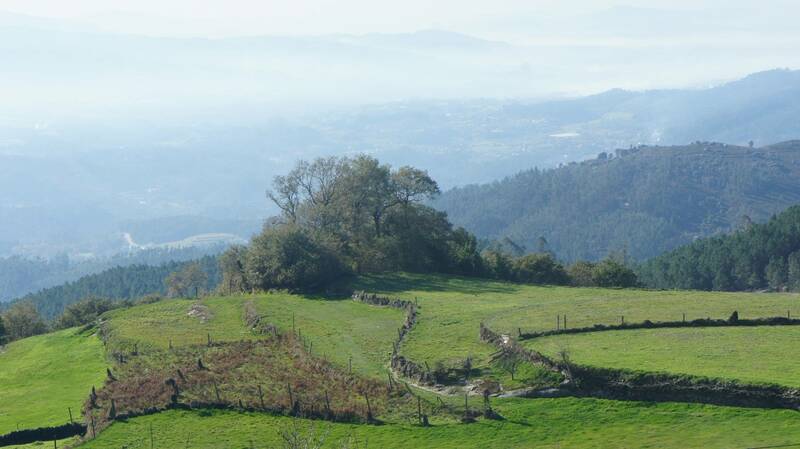 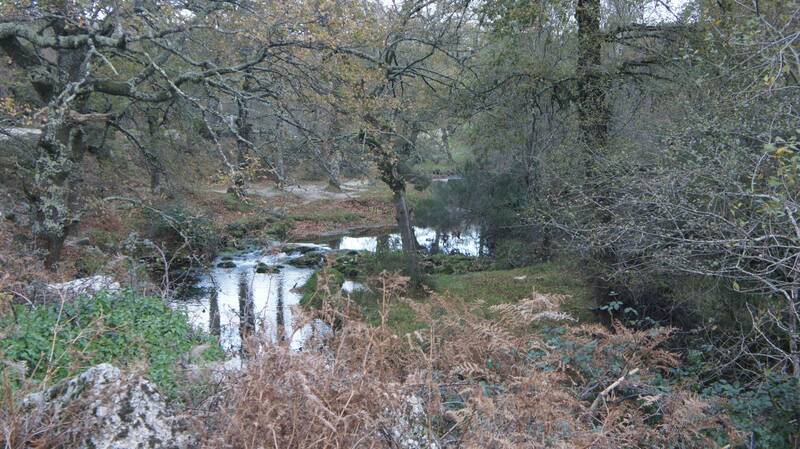 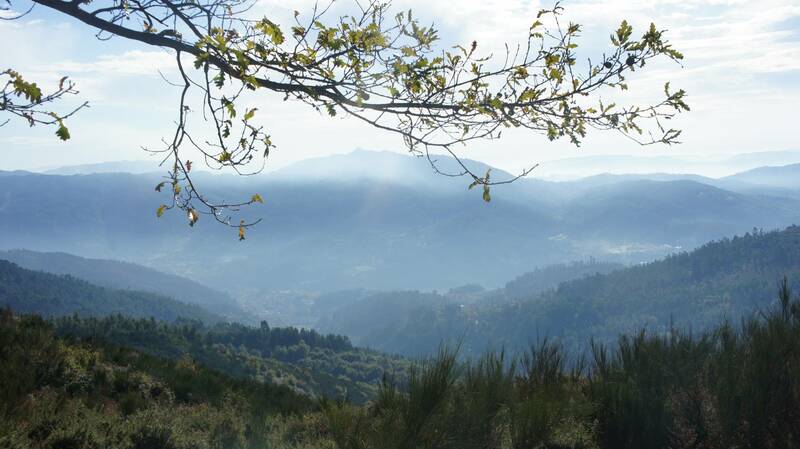 It’s constituted predominantly by secular oak trees, which include characteristic species Gerês’ fauna and flora. 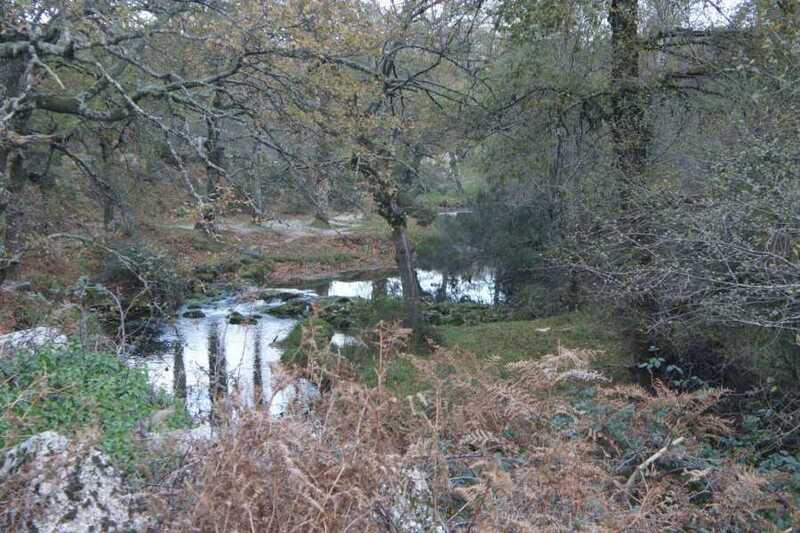 It also guards one section of the Roman road - Geira - with the ruins of its bridges and a significant set of milestones.